I know SXSW is always fun! But this Sailor Jerry party is a great treat that is not your standard listen to music party that you get at SXSW. 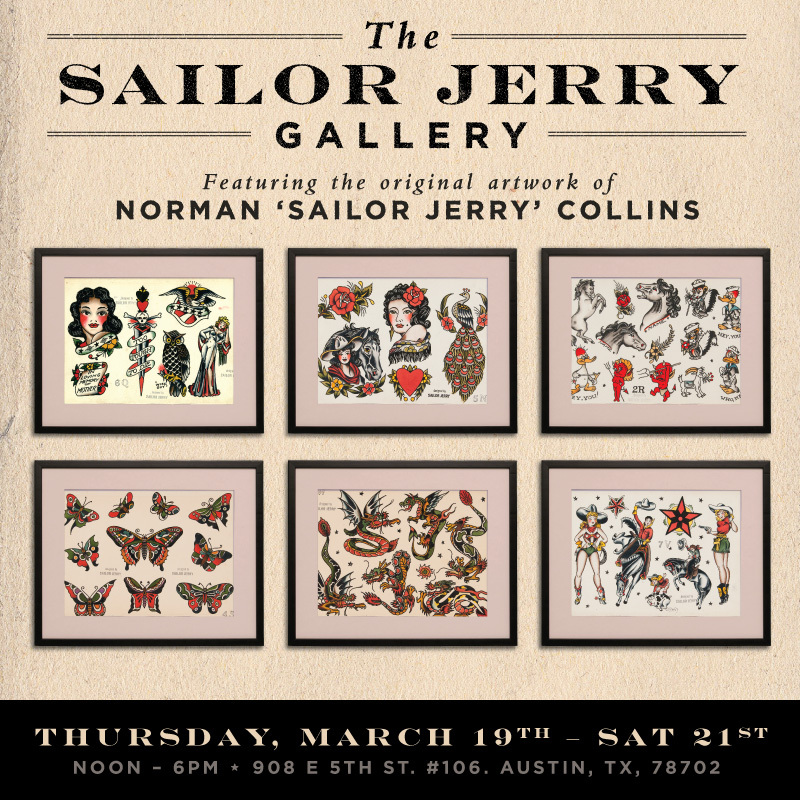 Sailor Jerry’s Rum is hosting an art gallery this week. Swing in in and see some great American art from a true national treasure!